Oakland's Howlin' Rain teamed up with the Express to premiere its new music video for "Missouri." 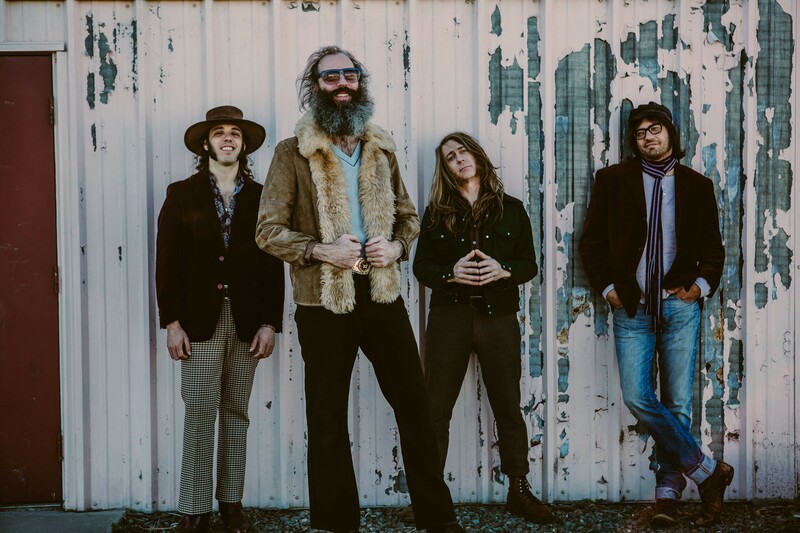 The song comes from the rock band's soulful, anthemic new album Alligator Bride, which saw the group return to its DIY roots via bandleader Ethan Miller's own Silver Current Records. Miller is, of course, the Bay Area favorite who also fronts Heron Oblivion and Feral Ohms and formerly helmed Comets on Fire. There's one last exhibit and a moving sale. There's still a lot of art to see.